Two pictured, this listing is for one. The first picture. The darker of the two holders. 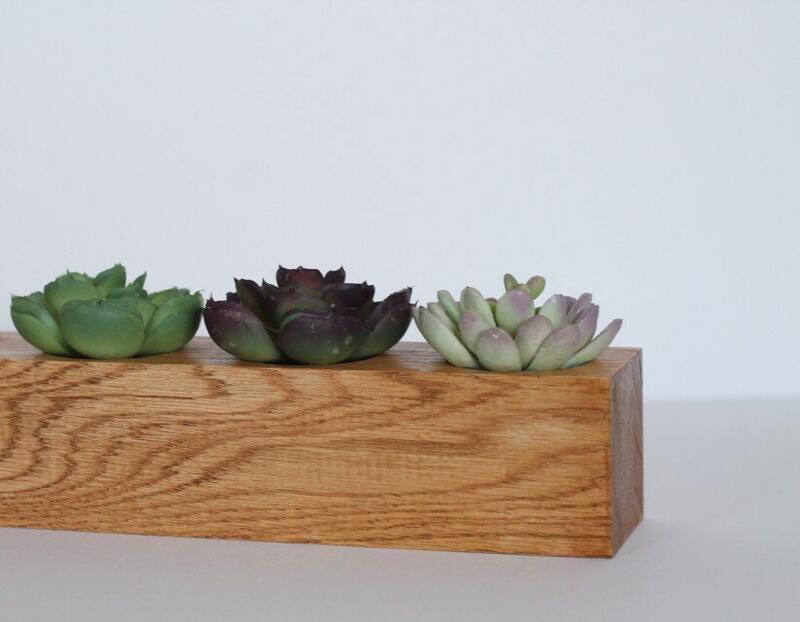 A beautiful rustic candle holder made from oak reclaimed wood. 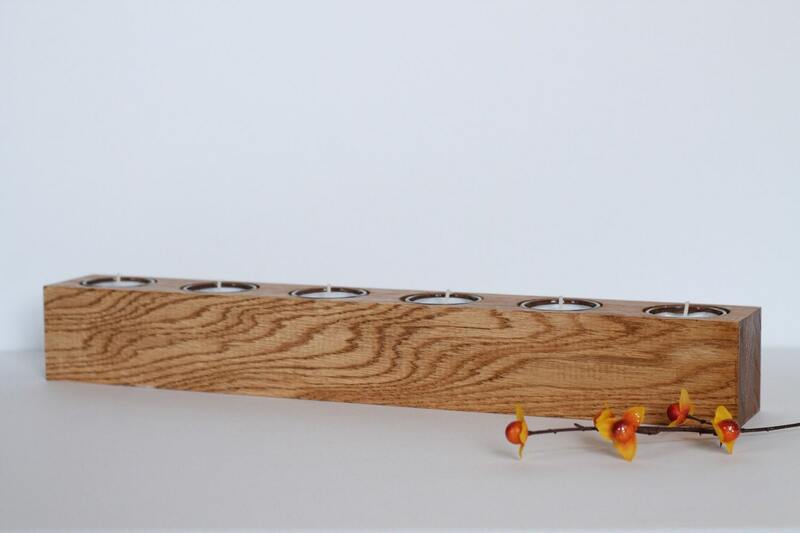 Holds 6 tealights. One coat of Kona wood stain and poly applied, contact us for other options of stain or oils. 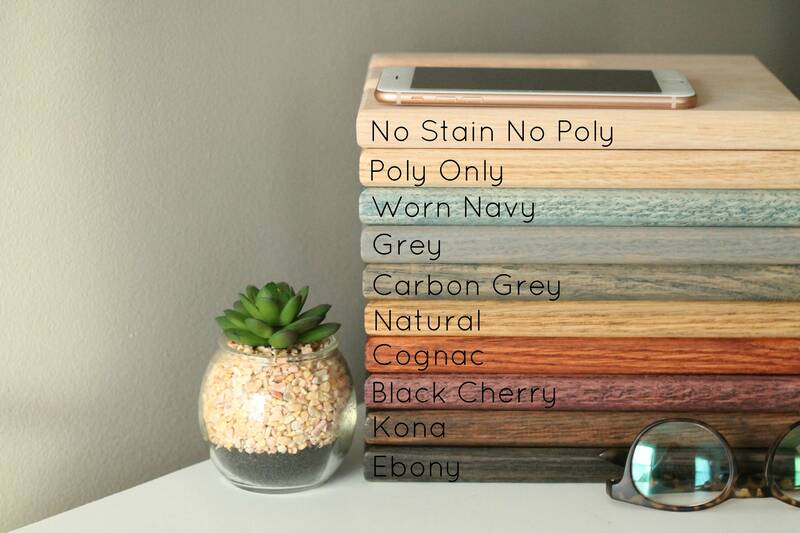 Sold with or without stain. 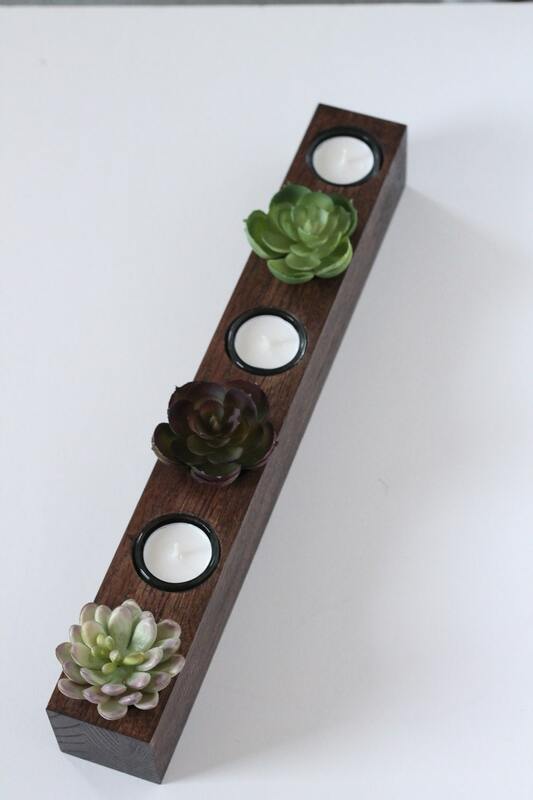 Primitive, rustic, country decor get an upgrade with these beautiful candles! 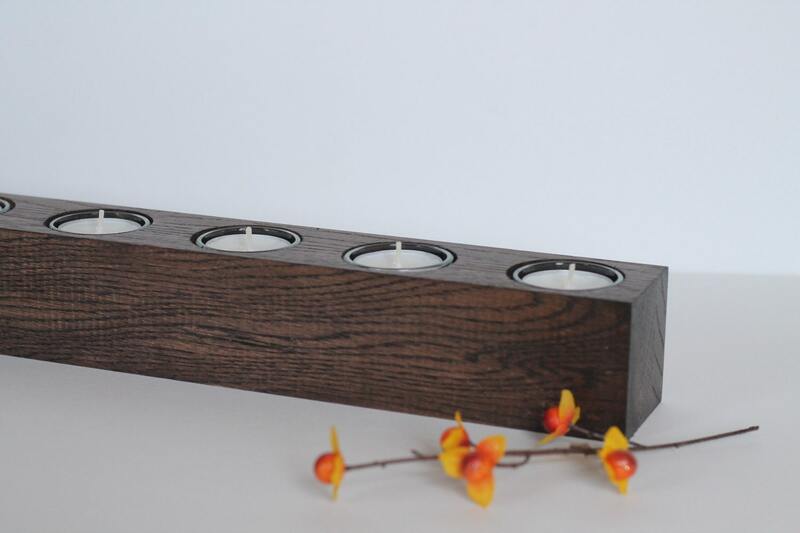 Unlike similar listings, our candles come with glass liner and tea light for each candle holder. 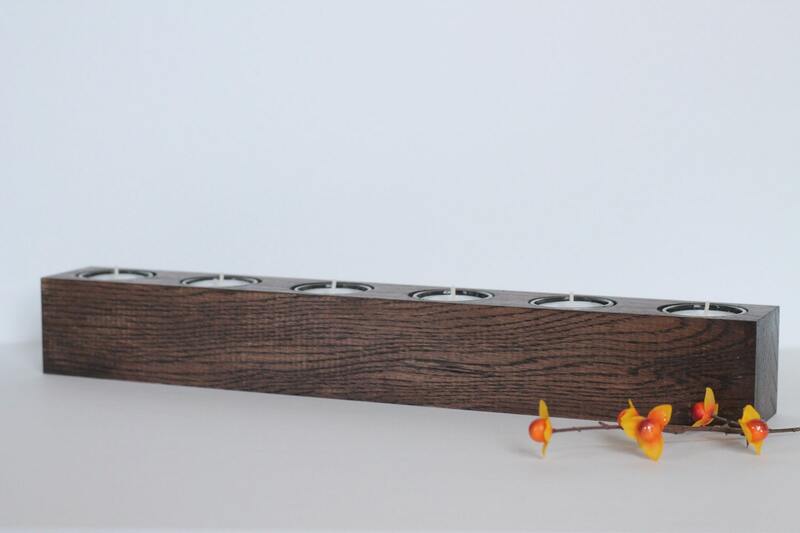 Light your candles with ease of mind that comes from a glass liner. Other pics have other styles included in other listings.